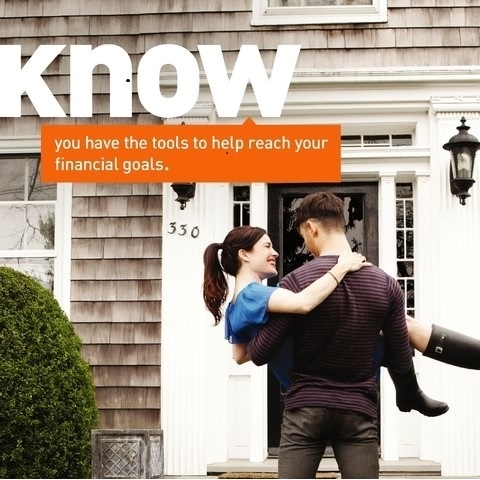 Financial Well-Being: A New Year, A New Plan! Turning the page on a new year means so many activities to so many of us. The joy of writing on a new calendar, scrolling birthdays and anniversaries, scheduling annual appointments for dental, eye and physical exams for my family all make me happy in anticipation of a fresh New Year. One semi-annual appointment I encourage all of my friends and family to schedule is a Financial Well-Being Check Up with their financial institution. Things in everyone’s lives change every year - a new child, a grandchild, divorce or marriage. Perhaps this is the year you have set goals for yourself and your family. 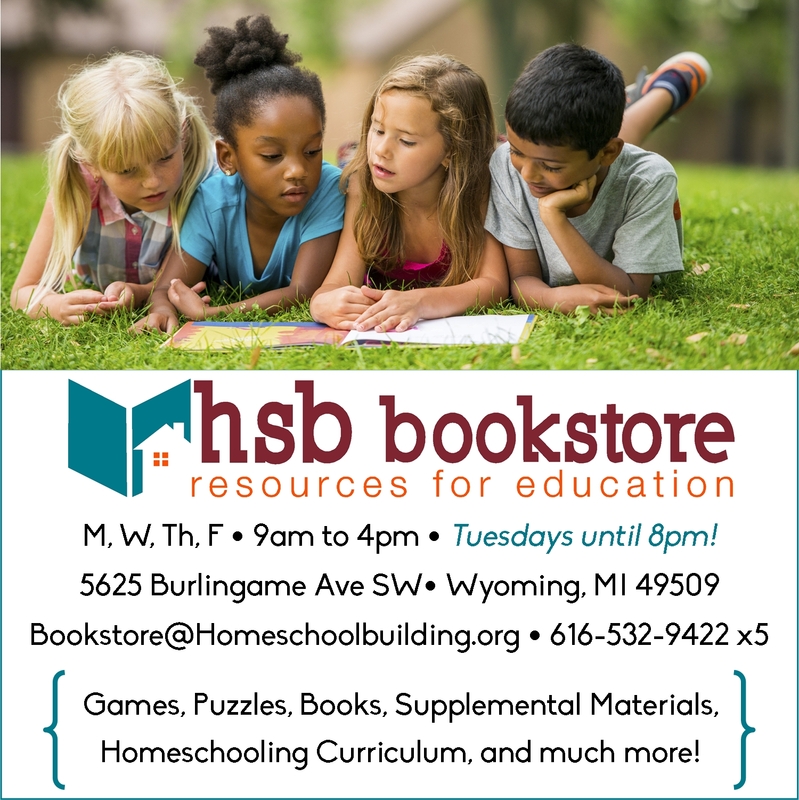 Making better choices in the food we eat, getting more exercise, or maybe saving money for a new car, planning a vacation for your family or saving for a college education. One constant in life is CHANGE and we need to plan for those changes the best we can. Dreaming about a New Space? Let DreamMaker Bath & Kitchen improve your home and enhance your life. 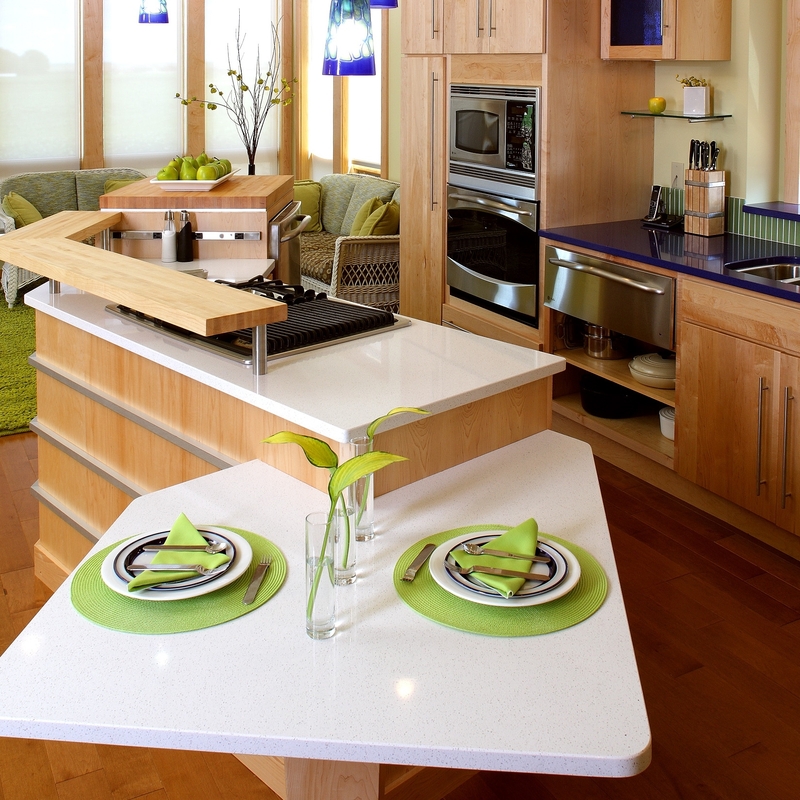 Our distinctive, full-service remodeling approach focuses on serving our clients from design through installation. With a dedication to superior craftsmanship and ethical excellence, our remodeling specialists are committed to delivering a personalized design that meets your specific needs, style and budget. Treat your Valentine to a special night of food, local brews, games, music, play and FUN...all to benefit the Grand Rapids Children's Museum! 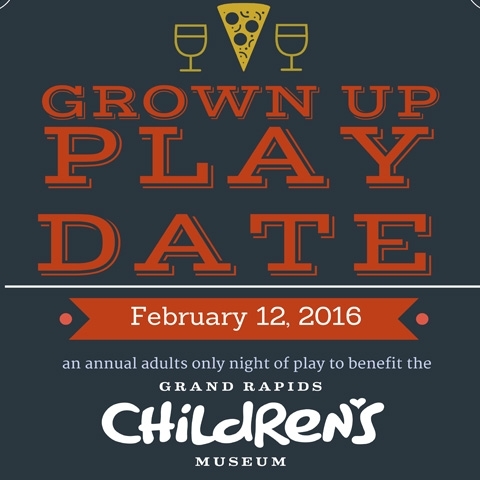 Join us for the Grown Up Play Date Friday, February 12, 2016, a night of museum fun for adults only! Play a round of laser tag, participate in the building wide scavenger hunt, create works of art, make a giant bubble, build with Legos, and more, while enjoying grown-up pizza options from local restaurants and brews, wines, and ciders from West Michigan! Just $30 per person and all proceeds go to help GRCM programs and exhibits. 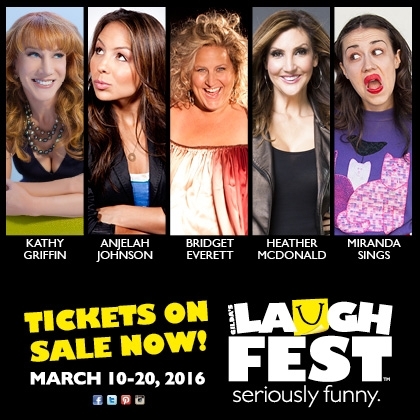 Tickets available at www.grcm.eventbrite.com or by calling 616-235-4726.